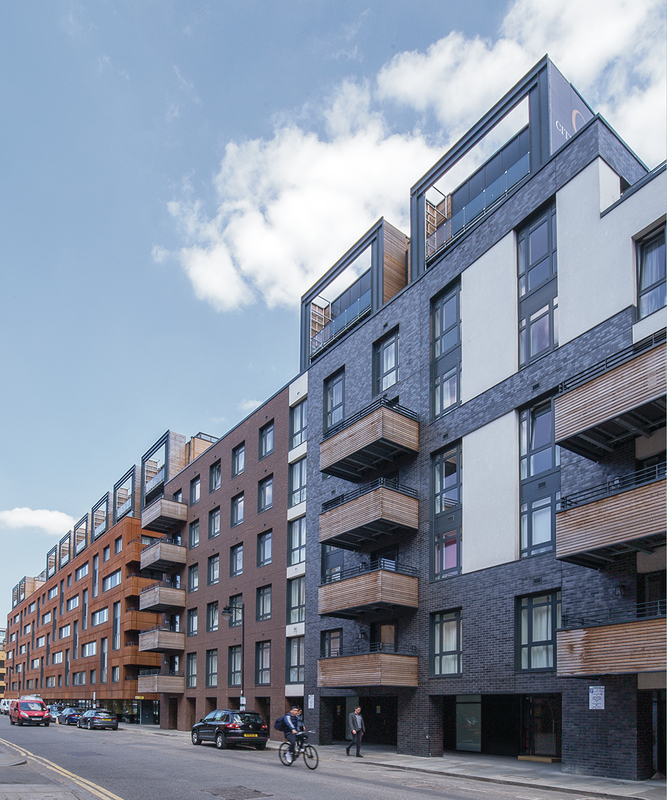 Designed by architect Fraser Brown MacKenna and designer Stephen Marshall, Wharf Road is a stylish canalside development incorporating 327 apartments and nearly 6,000 sq ft of commercial space. Situated on the Wenlock Basin, part of Regent's Canal network in the heart of Islington, the development adopts a pavilion concept creating 4 different buildings ranging from 7 to 10 storeys. 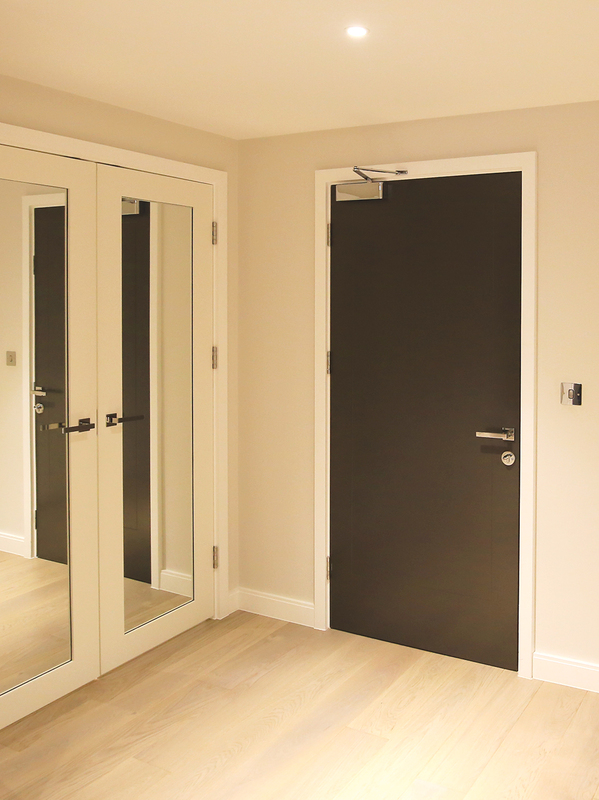 Working with contractor United Living, Doorview were enlisted to provide the timber door, metal door and ironmongery packages for the whole development. 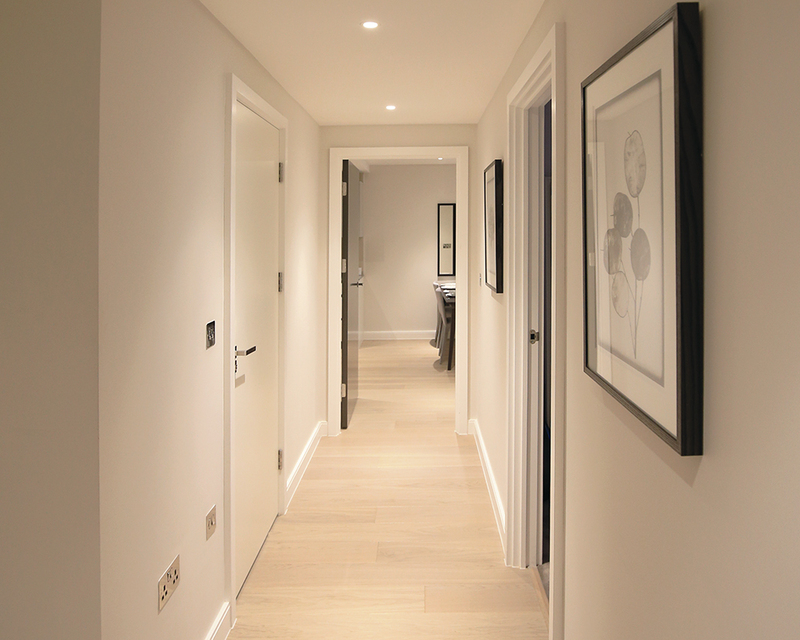 From the start of the project to its completion, Doorview proactively managed the detail to ensure that all 3,000 doors on the project were supplied on time and to specification. 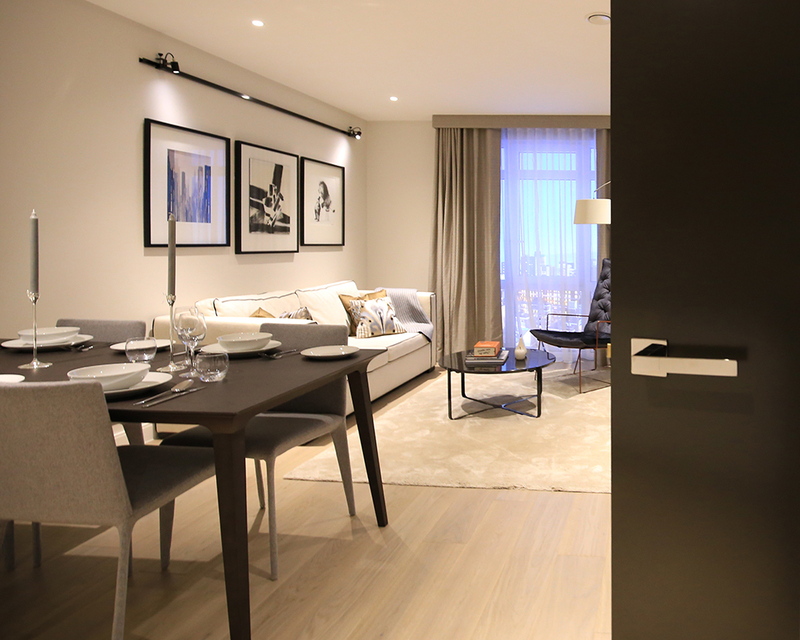 High-end painted doors with groove detailing were supplied to apartment areas along with bespoke door furniture manufactured to the design of Wish London, the interior designer. 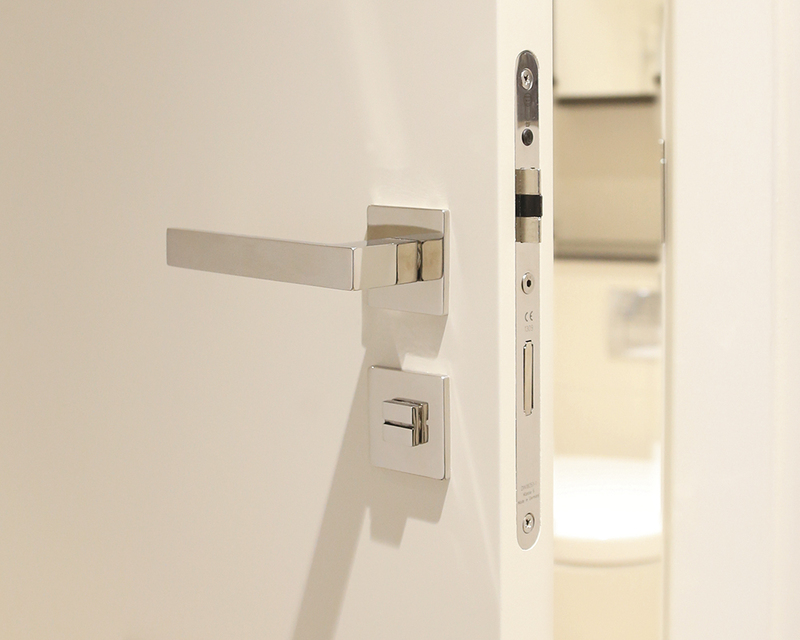 In addition, the uniquely designed door furniture was tested and incorporated in the supply of PAS 24 entrance doors. 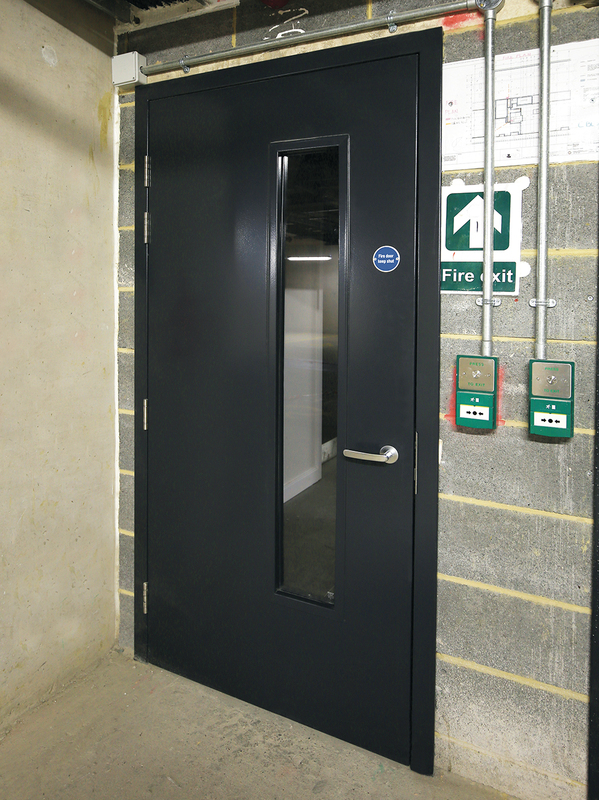 In basement and car park areas, a host of metal doors were supplied from the Fireblock steel door range providing durable performance. 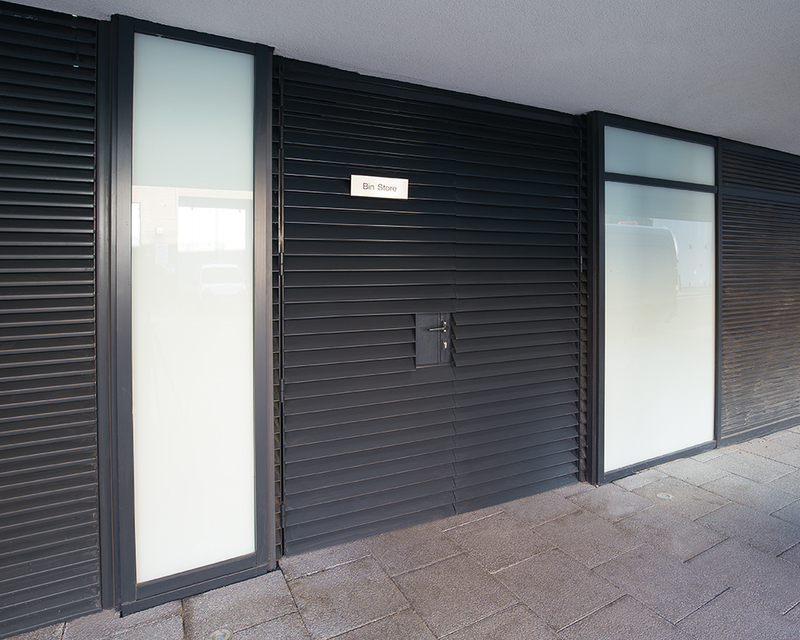 For exit doors positioned within the louvred facade of the building, Doorview provided louvre steel doors, matching the louvre pattern and finish to provide a continuous clean detail.